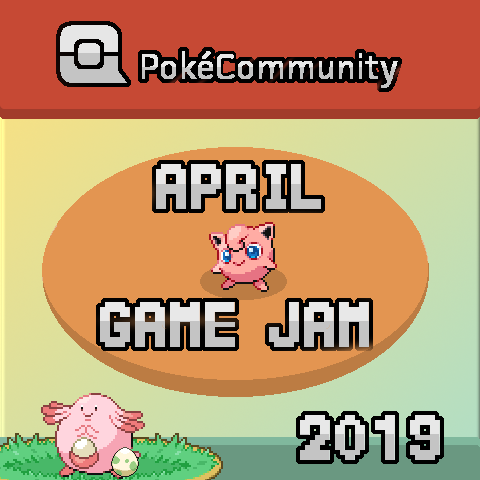 Community Events April Game Jam is Now Live! 2 Weeks Ago (11:07 AM). Edited 2 Weeks Ago by juliorain. Fangame Staff is proud to present the game jam for the month of April! This Jam's optional theme is Circular! We have set up a whole forum for the event so be sure to check it out!